Bitcoin has now shot to its highest value ever, the cryptocurrency has passed the $7,000 mark and has reached a new high of $7,140, the price then dropped back to $7,075. It appears to be on a roll as the currency reached the $5,000 mark last month. 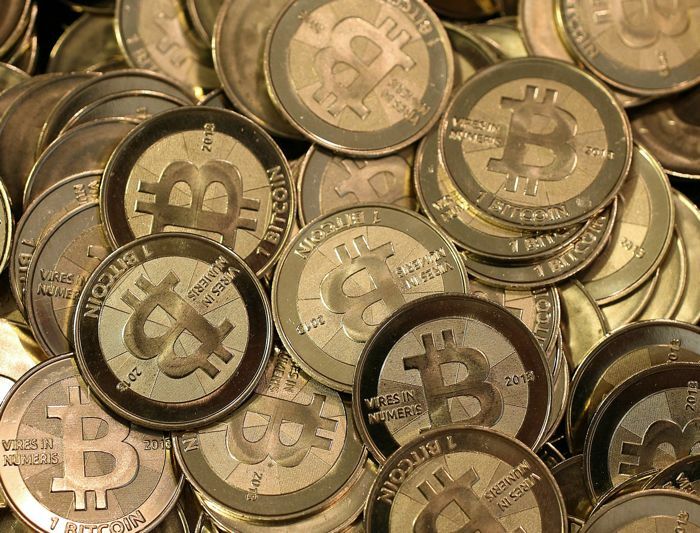 Earlier this year in January, Bitcoin was under the $1,000 mark and it has seen a steady rise throughout the year. 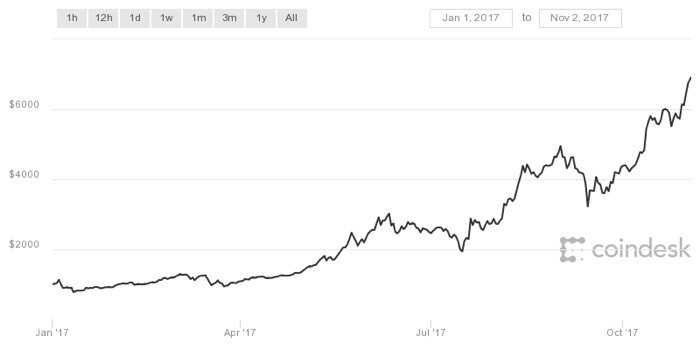 The $1,000 price held to around April, the price then increased to $2,000 in May, it then took to August the 4th to reach $3,000.